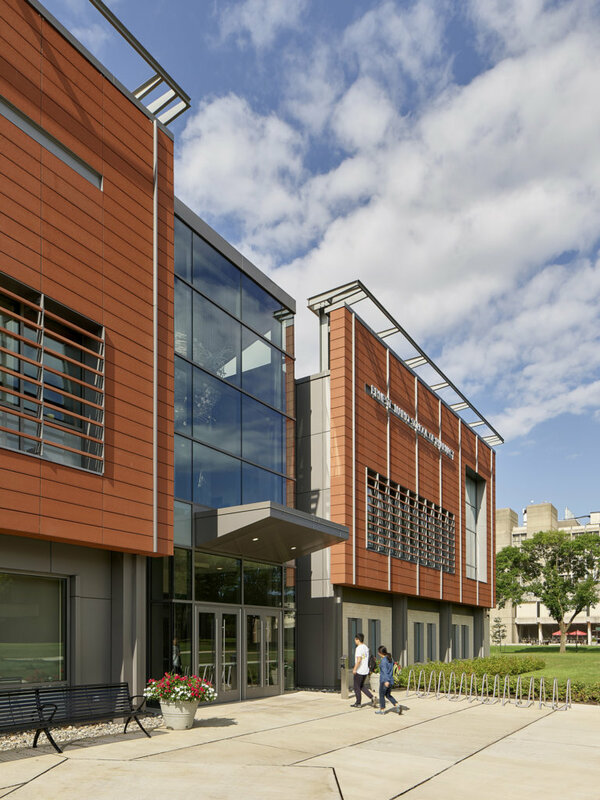 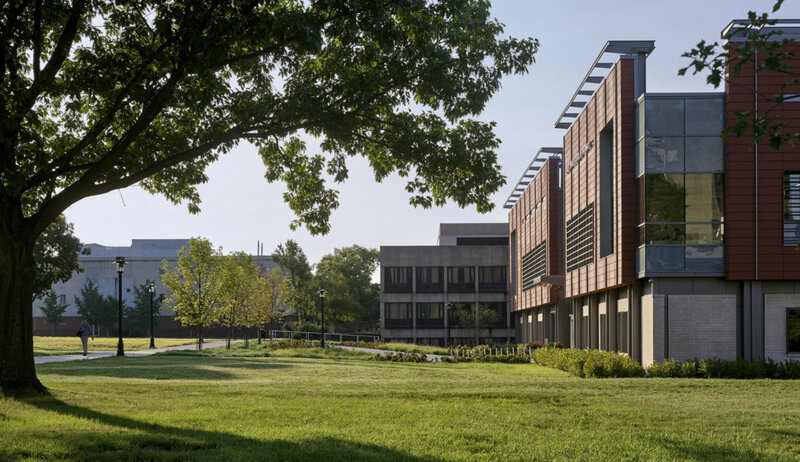 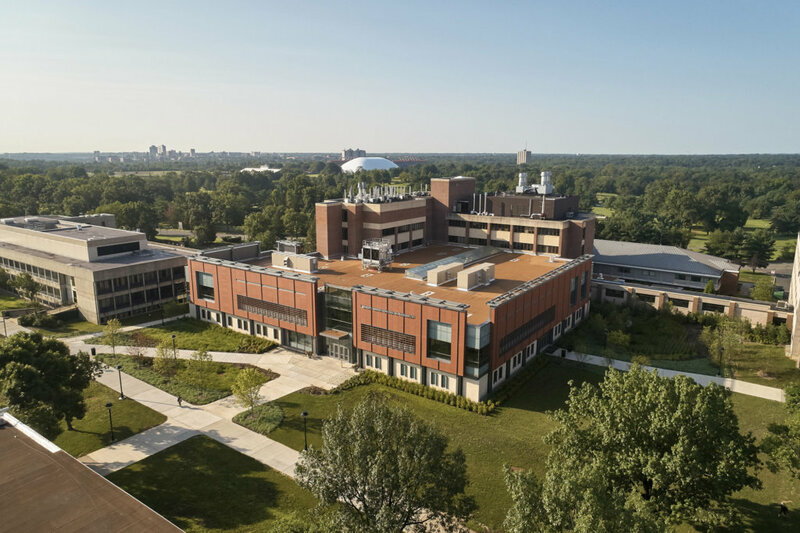 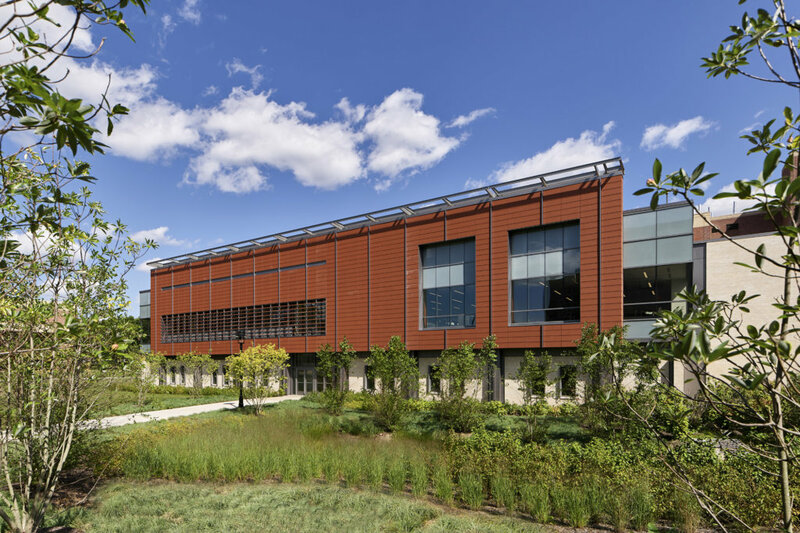 The design for the Rutgers School of Pharmacy transforms this 125 year old institution and gives a new presence to the school on the Busch Campus. 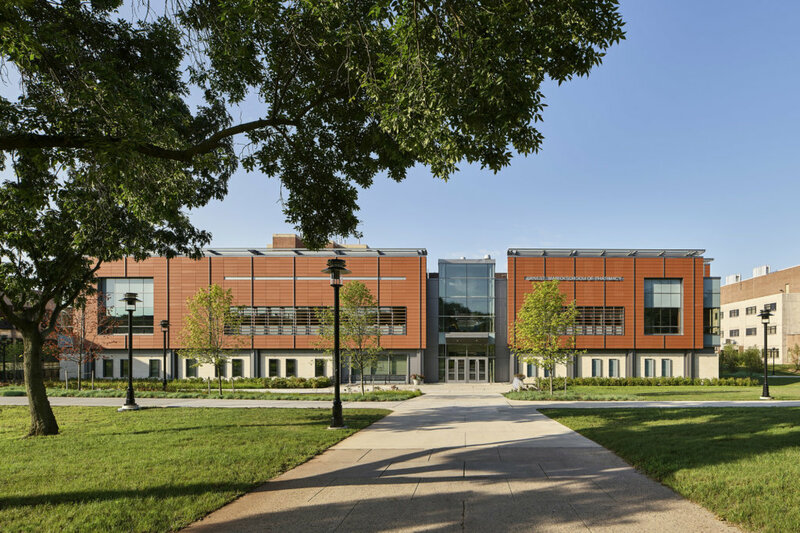 The addition wraps around the existing facility and features a prominent main entry facing a number of the Busch Campus quadrangles. 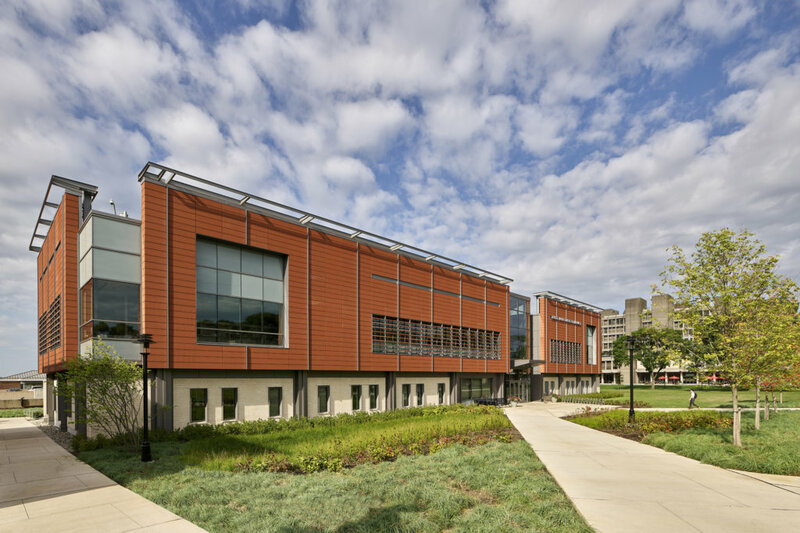 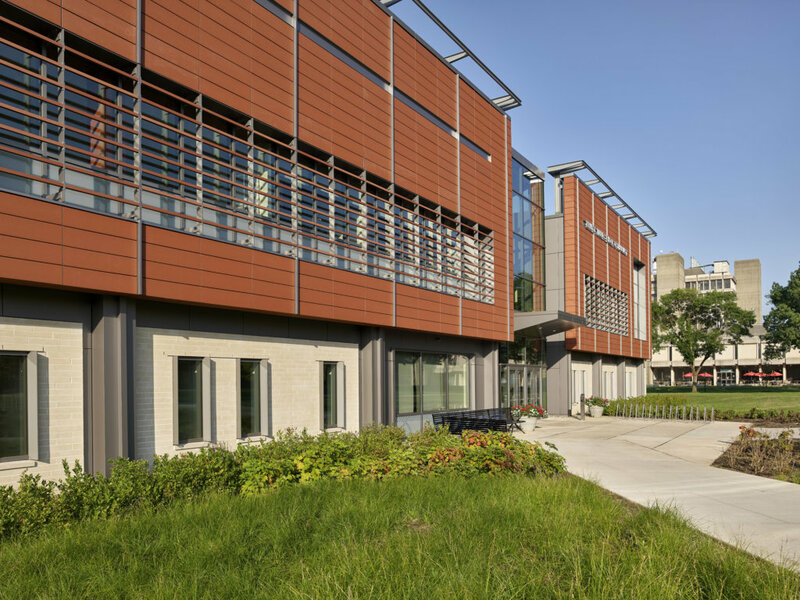 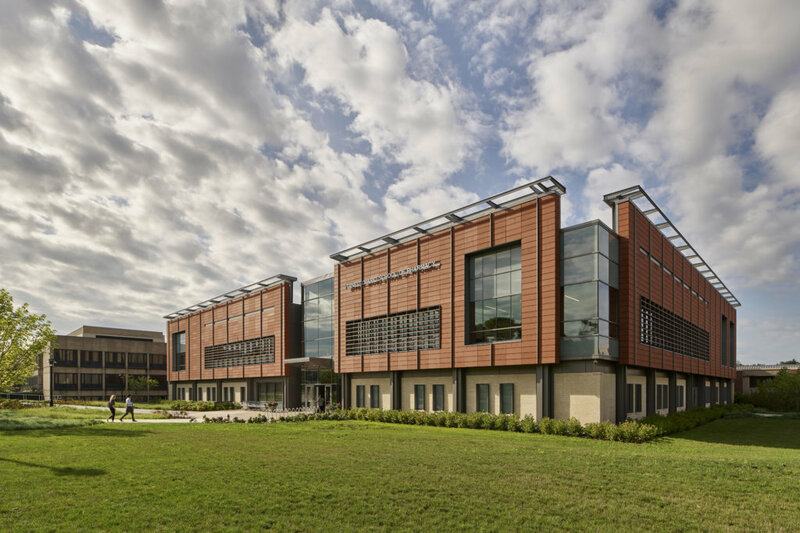 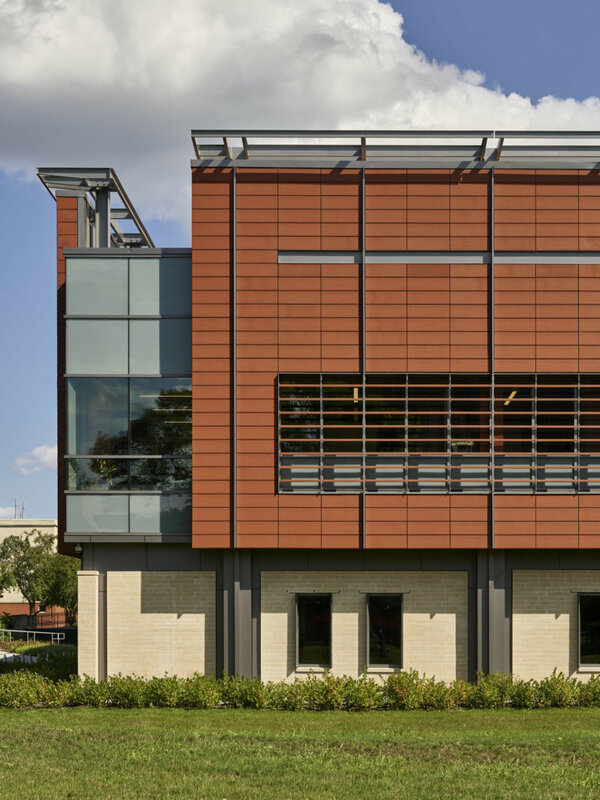 The first floor features a community practice suite, lecture halls, a light-filled student commons space, a café, and a number of offices and student collaboration spaces. 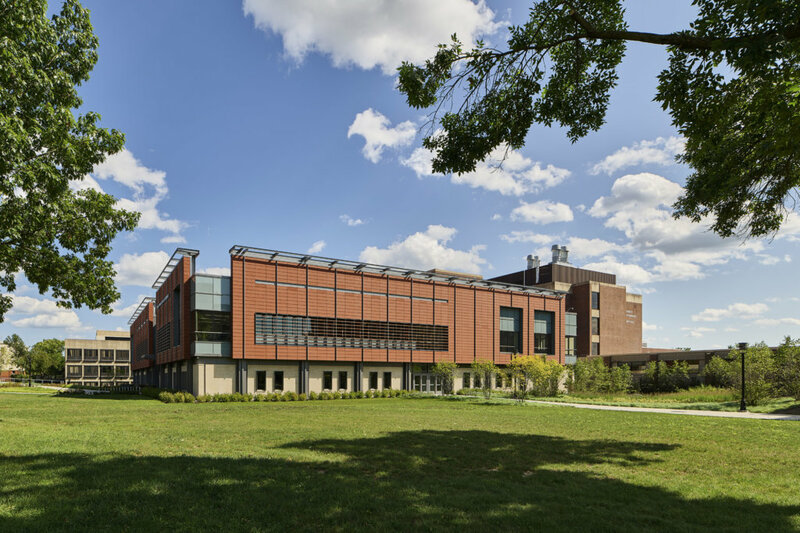 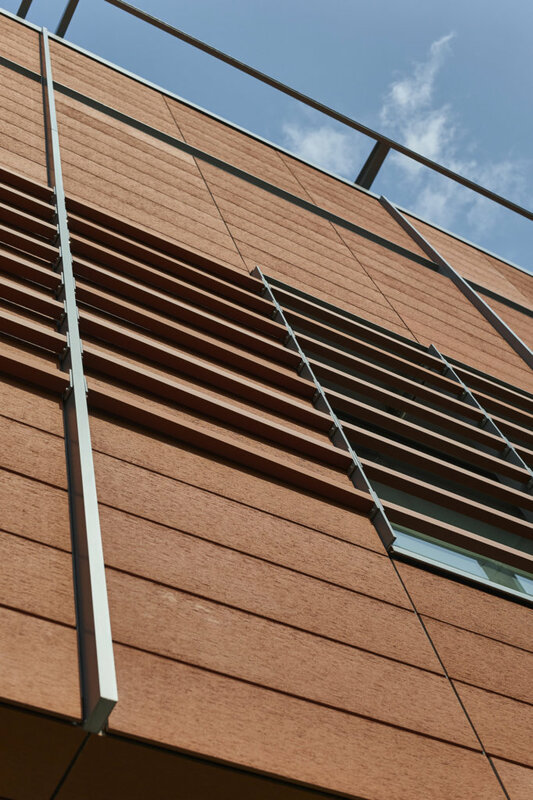 The second floor includes a clinical and hospital simulation suite, classrooms, mock admixture rooms, and the administrative suite. 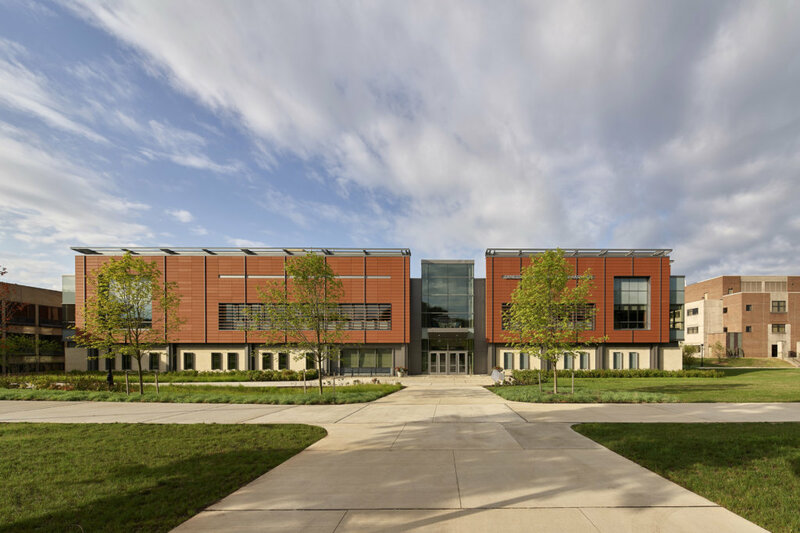 The addition is designed to meet the LEED Silver Certification Requirements.